Four KFU students demonstrated excellence over the course of the Forum ‘Professions and professionals. 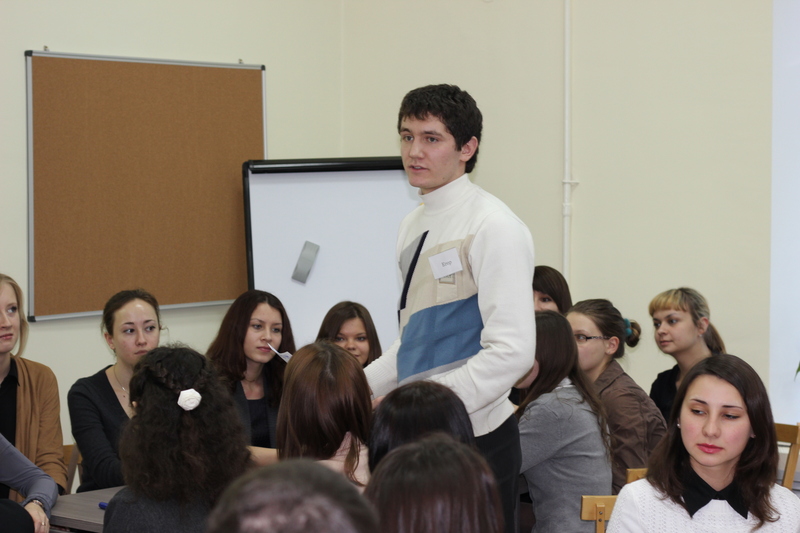 I am a teacher of the future’ that took place in Yaroslavl. Yaroslavl State Pedagogical University hosted the Forum ‘Professions and professionals’ (November 27-29) which was supported by the Ministry of Education and Science in Tatarstan. This year the theme of the Forum was ‘I am a teacher of the future’. Kamillya Yurikova (Philology and history department), Antonina Vedernikova (Foreign languages department), Viktoriya Lizunova and Sabina Ilminbetova (Psychology and education department) took part in the Forum representing Elabuga Institute (Kazan Federal University). All of the participants were divided into 6 thematic groups (science, practice, IT, foresight, quality, and environment). Each group solved problems related to teaching. What should future teachers be like? What are the main requirements for this job? What are the current challenges? What should education and schools be like in the future? These are only a few questions the participants were asked. 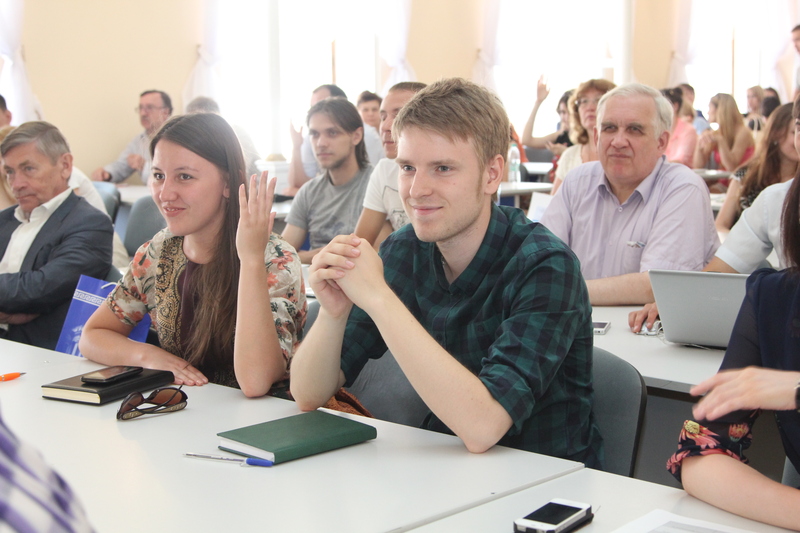 Moreover, the participating students had an opportunity to talk to leading Russian experts in various fields. Then the pedagogical Olympics took place in which the KFU students took the first prize. ‘I would like to say thank you to the organizers of the Forum for such a bright and interesting event which made us ponder various important questions related to modern education. I am also thankful for a given opportunity to feel that our knowledge and competences are valuable and useful in this profession. I gained great experience and met like-minded people from all over the country. I am also grateful to my institute that they made it possible for me to come here and show what I am capable of’.